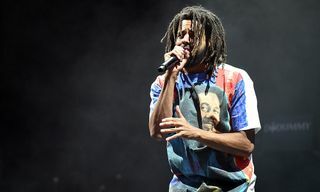 J. Cole fans, rejoice! 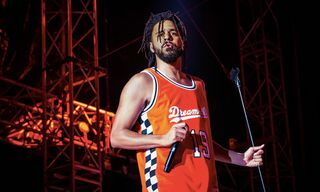 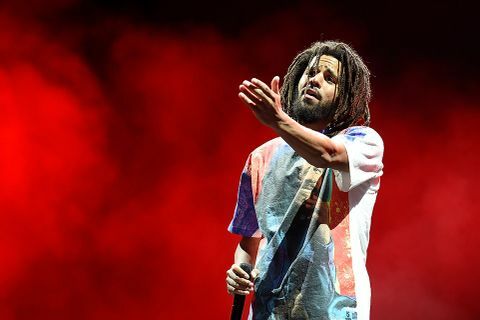 The rapper has announced a replacement date for his Dreamville Festival, which was cancelled last week with the arrival of Hurricane Florence. 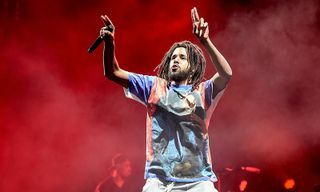 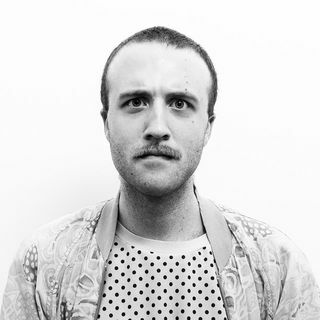 As Pitchfork reports, the inaugural edition of the fest will now take place April 6, 2019, at the same location of Dorothea Dix Park in Raleigh, North Carolina. 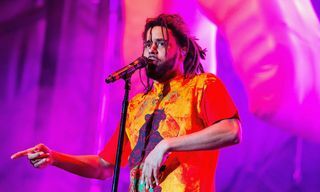 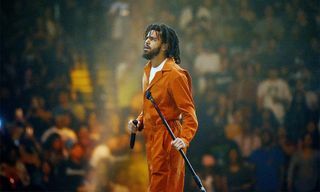 Cole has confirmed he will retain his headlining slot at next year’s event, but the previous line-up of performers is now entirely “subject to change.” In the meantime, he remains on tour in support of his new album KOD, which arrived back in April. 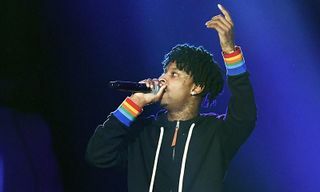 In other music news, Kanye West has offered a look at the holographic cover art for his impending album ‘Yandhi.’ See it here.